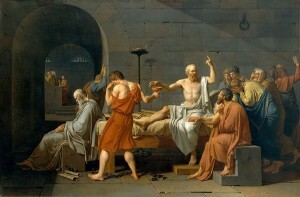 (Jean-Louis David, The Death of Socrates, 1787; Source: Wikimedia Commons, PD-Old-100). 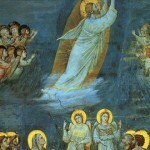 It is easy enough to debunk the mythical origins of science in the Greek and Roman world. That much is obvious. 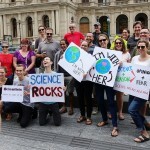 The idolization of “scientific facts” is a little bit more difficult. Modern philosophy and science tend to privilege positive and predicative knowledge as if it is the only type of certain knowledge available to us. 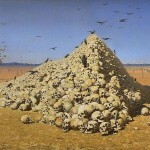 Earlier epochs were much more appreciative of the plurality of knowledge than we. However, a forthcoming book from the University of Chicago Press is about to push the certainty of uncertainty back into the limelight. Socrates and the wisdom of knowing what you don’t and can’t know is about to make a comeback. 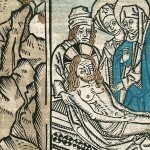 Now, the University of Chicago Press has previously surfaced on this blog as a leading publisher of Catholic-interest books. Therefore it’s only natural I keep coming back to their publications. In fact, a portion of my review of Chicago’s The Territories of Science and Religion–entitled The Mythical Origins of Science–is now excerpted in Amazon’s “editorial reviews.” I’m also starting up an interview with Jeffrey Kosky, author of Arts of Wonder (published in the excellent UCP Religion and Postmodernism series). 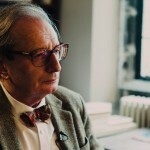 In Negative Certainties, renowned philosopher Jean-Luc Marion challenges some of the most fundamental assumptions we have developed about knowledge: that it is categorical, predicative, and positive. Following Descartes, Kant, and Heidegger, he looks toward our finitude and the limits of our reason. He asks an astonishingly simple—but profoundly provocative—question in order to open up an entirely new way of thinking about knowledge: Isn’t our uncertainty, our finitude and rational limitations, one of the few things we can be certain about? Marion shows how the assumption of knowledge as positive demands a reductive epistemology that disregards immeasurable or disorderly phenomena. He shows that we have experiences every day that have no identifiable causes or predictable reasons, and that these constitute a very real knowledge—a knowledge of the limits of what can be known. 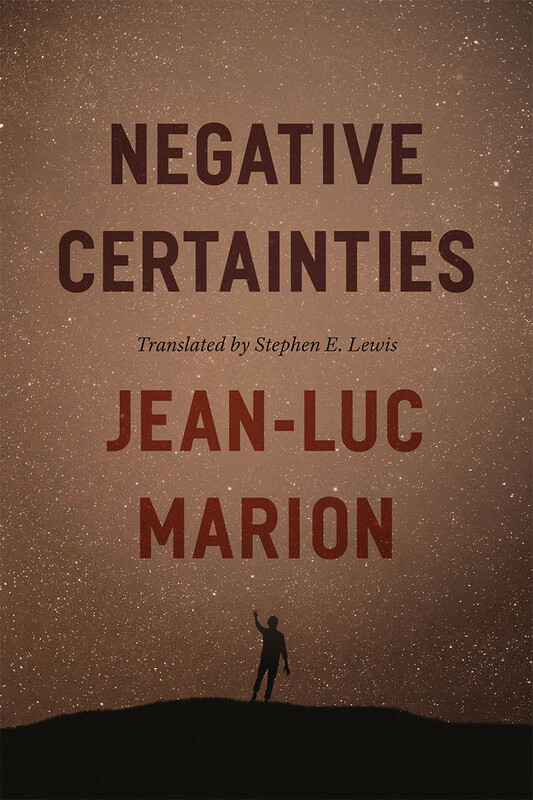 Establishing this “negative certainty,” Marion applies it to four aporias, or issues of certain uncertainty: the definition of man; the nature of God; the unconditionality of the gift; and the unpredictability of events. 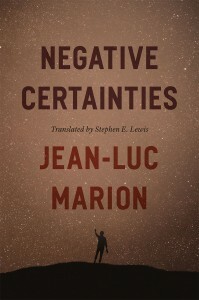 Translated for the first time into English, Negative Certainties is an invigorating work of epistemological inquiry that will take a central place in Marion’s oeuvre. 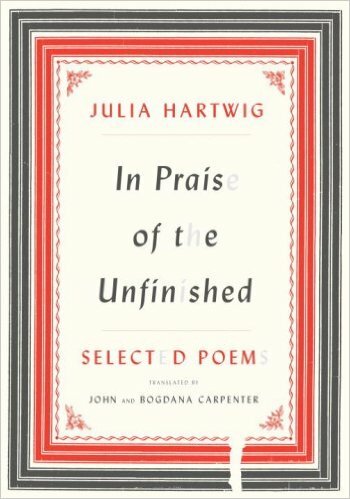 This blurb also resonates with a book I’ve been reading during the bumper-to-bumper portions of my commute: Polish poet Julia Hartwig’s In Praise of the Unfinished. Her poetry collection’s cover communicates the immeasurability and disorderliness of reality, it’s negative certainty, with the way it treats the lettering of the title. Some of the letters fade out completely, yet you are able to make out its message of praising limitations anyway. met the trial of time. reach the end. I do not know who I am. that try to pull tight again. who sacrificed themselves for it . . . 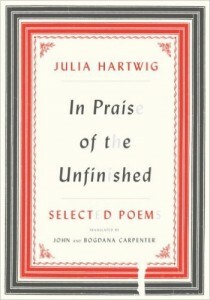 Hailed by Czeslaw Milosz as “the grande dame of Polish poetry” and named “one of the foremost Polish poets of the twentieth century” by Ryszard Kapuscinski, Julia Hartwig has long been considered the gold standard of poetry in her native Poland. With this career-spanning collection, we finally have a book of her work in English. The positive knowledge you can take away from this post is that poetry and philosophy work in tandem. And thus, Socrates, who disdained the natural philosophy of his time, because of its inability to answer life-questions, gets his revenge. See also: Walker Percy on the ideology of scientific facts. Remember to drop a coin in my PayPal donation fountain if you plan on coming back to read more in the future. 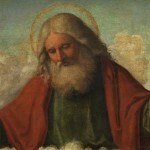 August 20, 2015 God? Not Available Right Now!